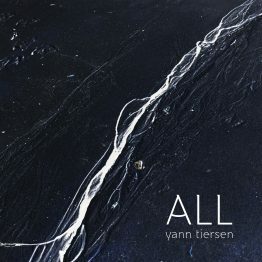 YANN TIERSEN releases a new EP today, 14 June 2018, ahead of a series of sold-out dates in North and South America. 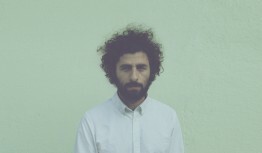 The Lost Notebook – EUSA features two new tracks, ‘Kleier Lambaol’ and ‘Stang al Laedroun’. 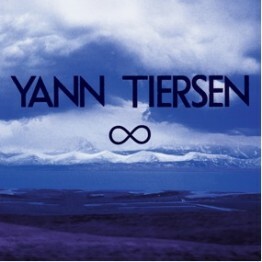 A limited edition signed 7” release will follow later in the summer, Pre-order yours HERE. 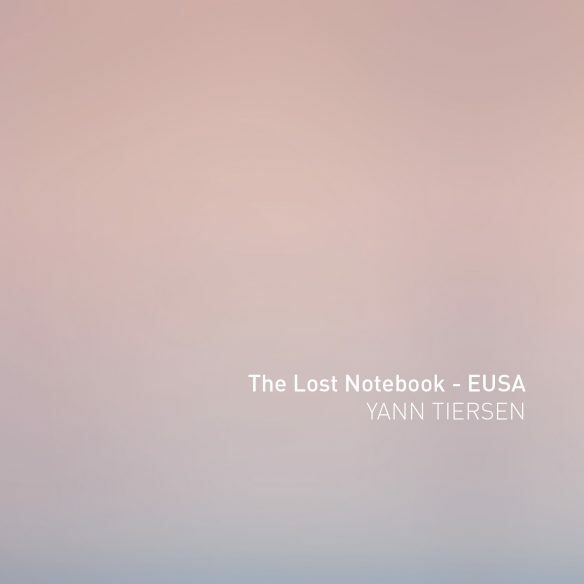 Originally written in 2015 when Yann Tiersen began work on EUSA, his first ever album of solo piano music, ‘Kleier Lambaol’ and ‘Stang al Laedroun’ weren’t featured on EUSA because the notebook containing Tiersen’s handwritten notes and score for these tracks was lost. 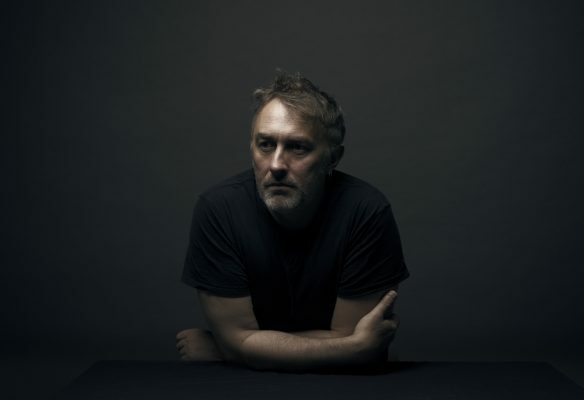 Tiersen posted a plea for help on his social media thinking they may have been lost while on tour in Norway, prompting Buzzfeed to pick up the story to help him get his notebook back. 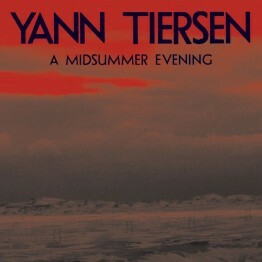 The notebook, however, wasn’t discovered and Tiersen had to exclude the two tracks from the album when recording for EUSA commenced at Abbey Road. 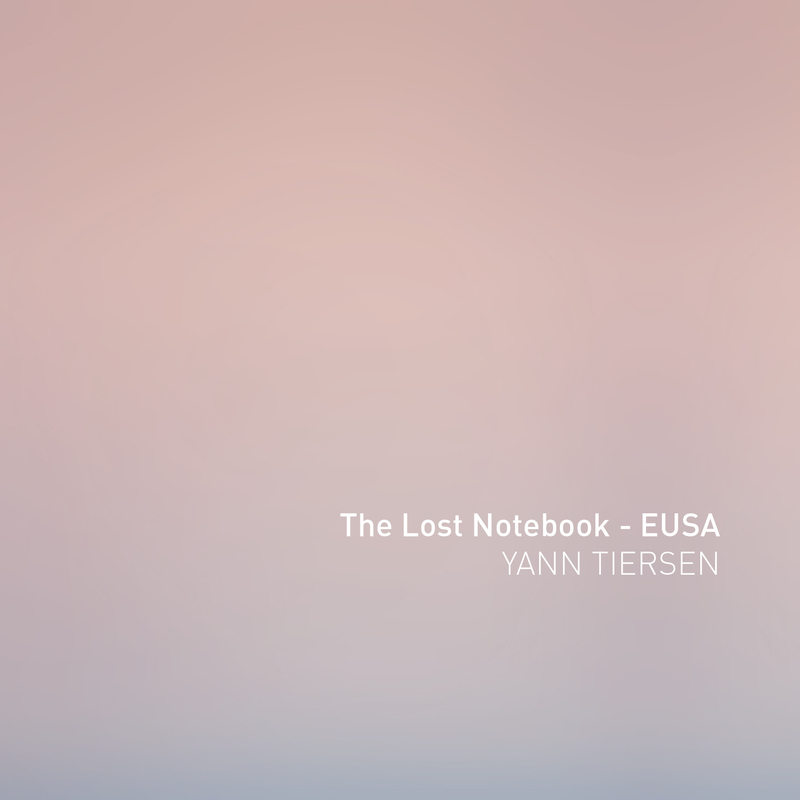 The notebook and tracks were presumed to be lost forever. Following the release of EUSA, Yann Tiersen began building a new studio, venue and community centre, The Eskal Project, in an abandoned discotheque on the island of Ushant, his home for the past 10 years. 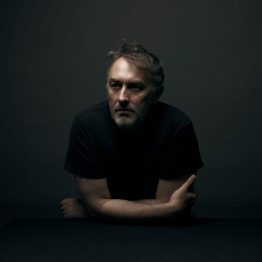 During work on the studio, which has been an enormous project, Tiersen discovered the notebook hidden in a bag during the building works. 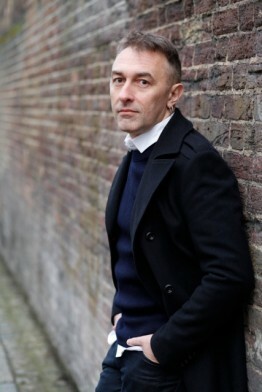 The tracks were recorded in May 2018 at the Eskal Studio in the finished half of the studio during a break in construction – a fitting first recording to happen at the studio. 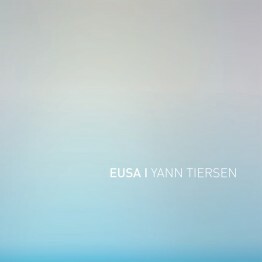 The Lost Notebook – EUSA continues the musical map of Tiersen’s home island Ushant (‘Eusa’ in the Breton language), a small island positioned in the Celtic sea between Brittany and Cornwall. 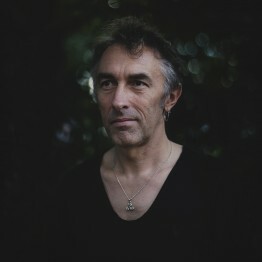 Each track on the album was conceived in and named after a location on the island, with a Hent (path) linking them together and ‘Kleier Lambaol’ and ‘Stang al Laedroun’ continue this journey, both are locations on Ushant, and the tracks are further grounded in the island by being the first recordings at the new studio. After premiering EUSA at two sold out Barbican shows, Tiersen went on tour the album worldwide with sold out prestigious performances at the Royal Albert Hall, two back to back sold out nights at the Berlin Philharmonic and venues right across Europe. 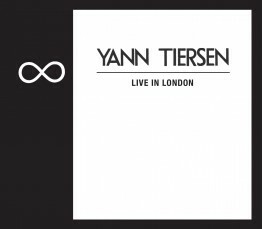 Yann closes out the EUSA world tour a sold out North American tour, starting in Washington DC on 17 June and continuing through to Guadalajara in Mexico on 8 July – full details below.